An impressive and stylish building in the heart of central London, LSO St Luke’s offers flexible contemporary spaces to hire for arts, corporate and private events. 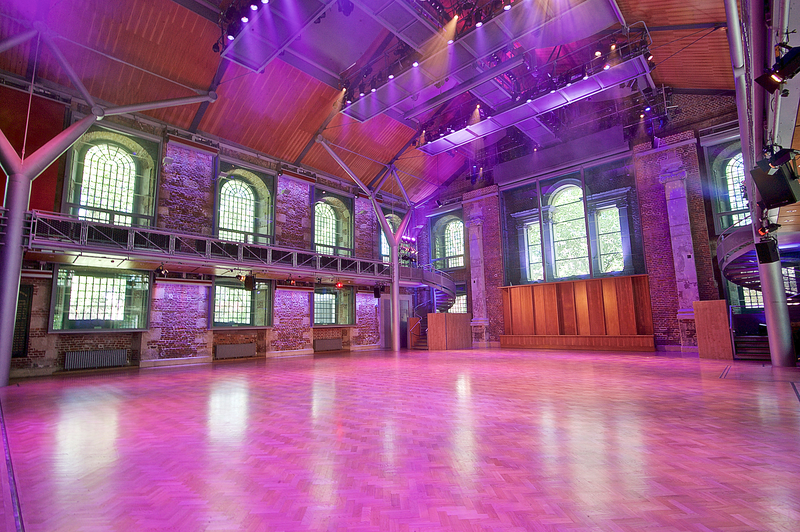 Located on Old Street, at the heart of the City, LSO St Luke’s is arguably one of the most striking event spaces in London. With its blend of 18th-century architecture and contemporary features, this Grade I-listed church creates a beautiful setting for any event.